CRAIGS CREEK is a development of homes in Jefferson County KY that are located off Ballardsville Road (Highway 22). They are halfway between the Gene Snyder Expressway and the Oldham County line. This is a fairly new subdivision of affordable family homes. 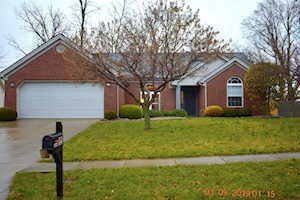 These homes are in the 40241 zip code and generally sell in the lower to mid 200’s. Families with children will appreciate that Chancey Elementary School is very close. Golfers will appreciate the Indian Springs Golf Club that is nearby along with Standard Golf Club in the Goose Creek area. Shopping abounds with Springhurst Plaza, Costco Tinseltown, and the list goes on. 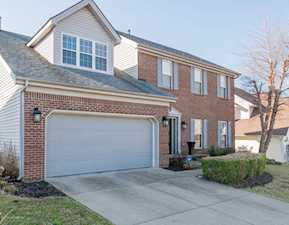 Homes for sale in CRAIGS CREEK, a community in the Greater Louisville KY area, are included below. 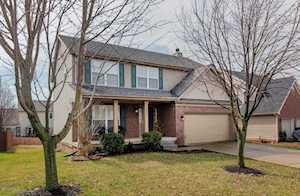 These properties for sale in Craig’s creek are updated every day from the Louisville MLS. If you would like to learn more or have any questions about any of these Craigs Creek houses for sale, just click the "Request More Information" button on any property detail page. We can provide you with past sale information, comparables, disclosures, PVA assessment, and tax info – we would love to answer any real estate questions you have. You can reach REALTOR Tim Hollinden at 502-429-3866 for more information on these houses for sale in Craig’s creek.